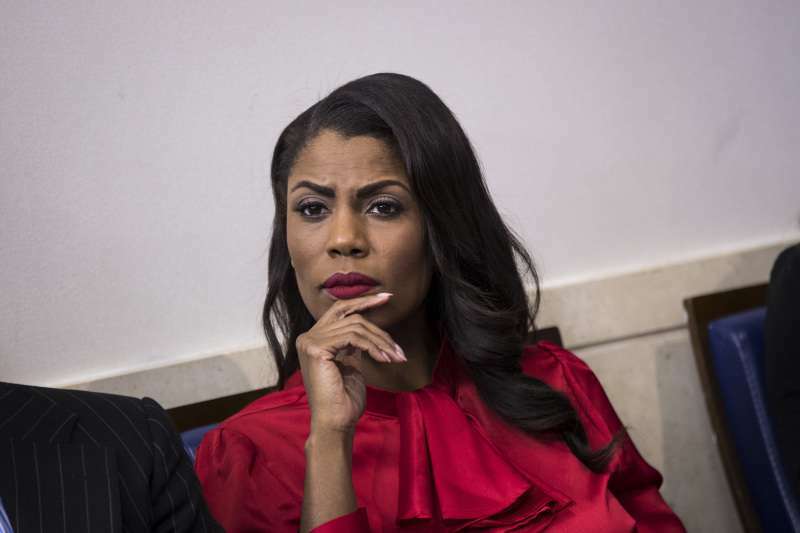 Omarosa Manigault Newman, the White House aide, was fired back in December 2017. And now, it seems that the 44-year-old wants to strike back. The former Director of Communications has just shared an audio recording on NBC News’s “Meet the Press”, claiming that she was threatened when dismissed by John F. Kelly. In it, you can hear Chief of Staff complaining about Omarosa’s “significant integrity issues” and discussing how to make her departure harmless. Manigault Newman also releases the tell-all book about Donald Trump titled “Unhinged” on August 14. And it definitely didn’t go well with the president. 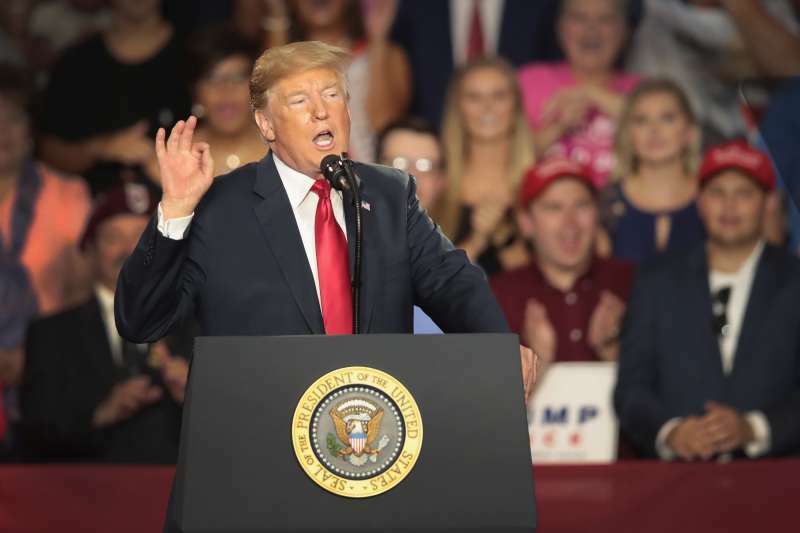 While some of Omarosa’s actions, such as recordings inside the White House, are believed to represent a breach of security, Trump’s comments still caused a lot of negative reactions. Many people rushed to various social media platforms to defend Manigault Newman. A "low-life" he hand-picked for a White House job. Or did he need to keep her quiet? So @realDonaldTrump calls Omarosa a "lowlife." That's being rather generous, Mr. President. So Omarosa tells the truth about @realDonaldTrump using the N word, has tapes to prove his blatant racism, and our douchebag potus @realDonaldTrump calls her a LOWLIFE, that tells everyone exactly what he is. The memoire is sure to contain a lot of explosive and jaw-dropping information. But is everything in it true?